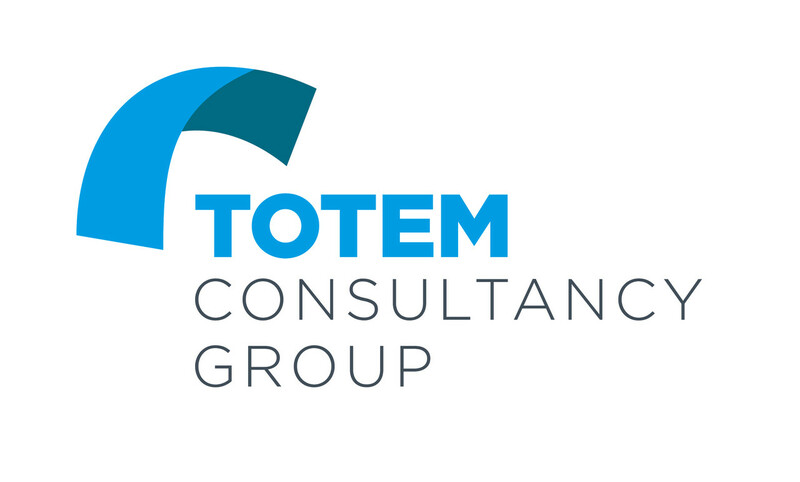 This project was made directly for the CEO of Totem Consultancy, located in Dubai, UAE. I would with Paul Lawerenson to create videos, brochures, resumes and more in order to promote his employees and businesses in a new market. Created an opening video for the companies Youtube. The video is a base template that they can utilize when they begin their next marketing campaign. Ongoing project, as I was hired to create the content for the video when they decide on what it is they are looking for.